A system that alerts homeowners or business owners to fire via manual pull stations, smoke or detectors or monitoring of sprinkler systems. Is Fire Really a Problem? According to the National Fire Protection Association (NFPA) a fire department responded to a fire somewhere in the US every 19 seconds in 2002. In 2002, there were 3,380 civilian fire deaths. In 2002, there were 389,000 reported home fires in the United States, resulting in 2,670 deaths, 13,650 injuries and $5.9 billion in direct property damage. Only one-fifth of the home fire deaths from 1989-1998 were caused by fires in which a smoke alarm was present and operated. 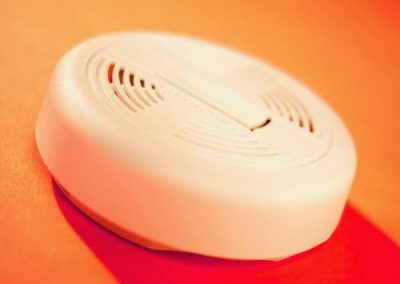 The US Consumer Product Safety Commission (CPSC) recommends consumers place a smoke alarm that meets the requirements of a professional testing laboratory, such as Underwriters Laboratories (UL), on each level of multi-story homes outside sleeping areas, and inside bedrooms. CPSC has worked to strengthen smoke alarm performance and installation requirements and is now studying audibility to see if there are ways to make the alarms more effective in waking children and alerting older people. A technical review of a 2001 Florida house fire that killed six people – five of them children under age seven – has been released by the Federal Emergency Management Agency (FEMA). According to the review, the lack of a working smoke alarm allowed the fire to become so intense that rescuing the victims was impossible. The tragedy is all the worse because it might have been prevented if there was a working smoke alarm in the home. The local fire department had an aggressive public education program that included free smoke alarms and batteries, but demand was not great; interest in the items increased significantly after the fire. Smoke alarms are inexpensive and easy to install, and easy to check and keep operational. They are the closest thing to having a firefighter on duty in your home 24 hours a day. A copy of the full report can be downloaded by going to: www.usfa.fema.gov/fire-service/techreports/tr142.shtm. 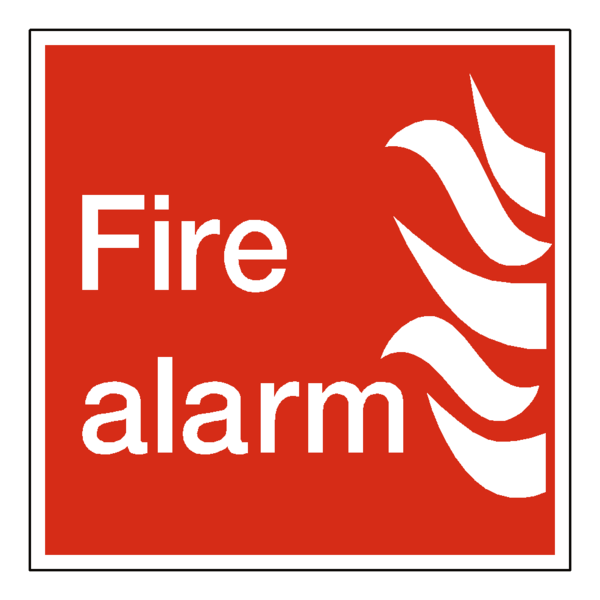 Your local fire marshal may require a fire alarm system based upon the occupancy of the building. The occupancy of a building is determined by how the building or portion of the building is used. There are different requirements for schools, offices or other types of uses. Check with your local fire marshal or your alarm company to determine the requirements for your application. If I Have Smoke Alarms Why Do I Need a Fire System? There are two major categories of fire alarms: self-contained units, as exemplified by the single-station residential smoke detector unit (battery-operated or hard-wired to building electrical power) which produces an alarm signal at the fixture itself when activated by an integral sensing device, and building-wide systems, integrated (often zoned) alarms whose local signals are remotely initiated, either automatically from detectors or manually from pull stations spread throughout a facility. 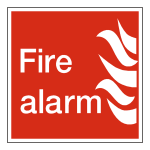 Fire detection is often available as part of a complete burglar alarm system. The smoke/heat detectors may be hardwired back to a control unit which can be used to activate a number of reporting devices. Wireless systems are also available. Selecting the right detector for the job requires defining the hazard(s) and level of detection required. Among the variables to be considered are speed, sensitivity, accuracy, ambient conditions of the device location, integration with controller and device packaging as well as code requirements.